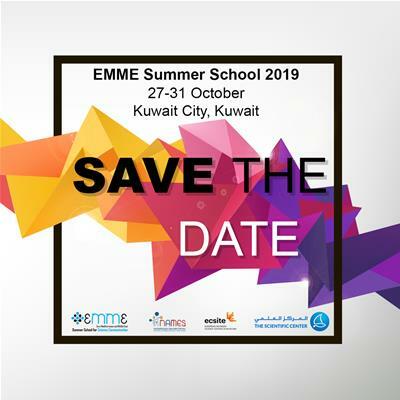 EMME 2019 targets professionals from science centers, science museums, and other science engagement organizations who have aspiration, ability, engagement, and agility to learn and grow, and who are focused on taking their team and organization to the next level of learning, growth, and relevancy. This training opportunity seeks to develop field professionals from different disciplines in all areas of science center/museum and science engagement organizations management . Whether they specialize in programs or exhibits development, education, marketing, or finance, employees will find the training particularly helpful for their careers and success as potential science center leaders. EMME 2019 will be offering a new, more cohesive format for the future science center leaders training program. This edition will be “Project-Based”; all sessions will be feeding into a “take away plan of action” that combines all relevant disciplines. The Summer School promises to be fun, educational, and stimulating for each participant; each module will address the Learn, Develop, Apply, and Sustain (L.D.A.S.) model. Upon the conclusion of 5 exciting days, attendees will be able to go back to their home centers and apply the skills and tools learned; they will be able to create and set up projects to help build and develop their home centers into a productive future. 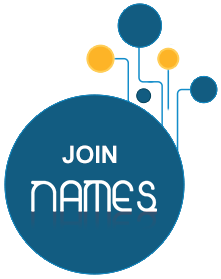 To learn more about previous editions, click here.